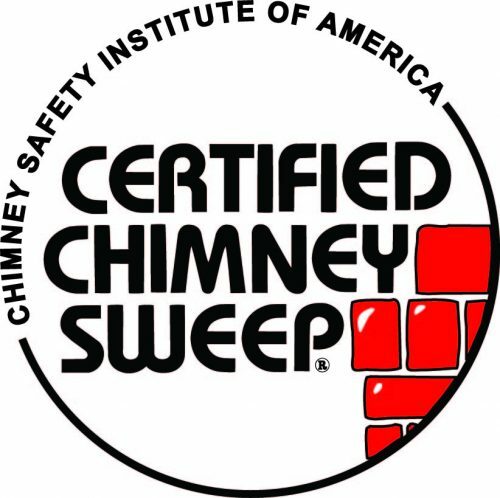 All of our home inspectors are proud members of ASHI, the American Society of Home Inspectors. Reuben and his wife are the proud parents of two young children, Cy Alexander and Lucy Nicole. With two young children, Reuben doesn’t have much free time but he still tries to play disc golf as often as possible during the summer and volunteers at his church most Sundays. Reuben lives in Maple Grove, MN. Neil began his career in the construction field at the age of 16 when his father secured a job for him on a commercial construction site. He continued working in construction for the next 20 years, taking time to get a B.S. in Forestry from the University of Minnesota. 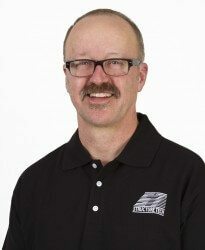 After taking many building code classes and securing his professional certifications, Neil began his career in home inspections in 1990. 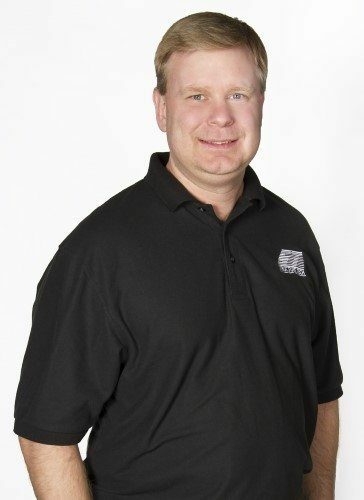 In 1997, Neil purchased Structure Tech, and since then has developed an organization that is well respected by the real estate and home inspection community. Besides his love of work, Neil spends time with his wife and four grown children whenever possible. He also enjoys weekends at the cabin fishing, water skiing, jet boating, hiking, 4-wheeling, and cross-country skiing. Neil lives in St. Louis Park, MN. Barry’s professional journey began with the Arab oil embargo of the 1970s. Barry realized the importance of energy conservation and energy self-sufficiency and began to study architecture, construction technology, and home energy conservation. After working for a few years as an energy auditor he studied and learned about home inspections. 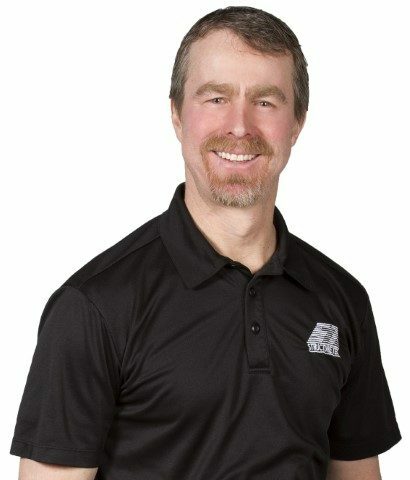 In 1990 he started his own home inspection company, Private Eye Inc. In the late 90’s Barry started hearing about moisture problems in newer, stucco-clad houses around the country. He recommended moisture testing to his home inspection clients but discovered there was no such service available in the Twin Cities. 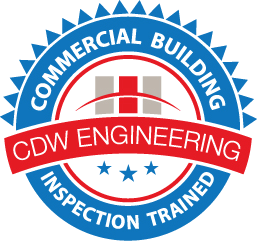 Sensing a business opportunity he received training in moisture intrusion testing and began adding moisture testing as an additional service. Much to his surprise, about 90% of the stucco homes built after the mid 80’s that he tested were positive for moisture intrusion! Since then, Private Eye has tested thousands of homes for moisture. Although many of the earlier problems have been corrected in homes built today, there is still an unacceptable failure rate in stucco homes. Barry continues to be the local authority on moisture intrusion issues and has been included in multiple TV and newspaper stories. He speaks at realtor education meetings and home inspector conferences on the subject of moisture intrusion and moisture intrusion testing. 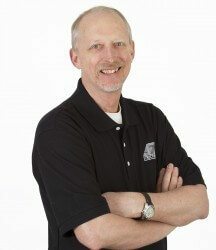 In 2014 Barry merged Private Eye with what he determined to be the best home inspection company in the Twin Cities, Structure Tech. Through Structure Tech Barry continues to perform home inspections and moisture testing as well as training for the next generation of home inspectors. Barry lives in New Brighton with his wife Sandra. He is fortunate that his three grown daughters and five grandchildren all live close by. He likes to spend time with them all at the lake where he also enjoys fishing and driving his homemade solar powered pontoon. Barry is an avid cross-country skier and has completed many ski marathons including the Mora Vasaloppet and the Hayward, WI Birkebiner. In recent years he has gotten more serious about learning the guitar and plans to become a rock star in his next life. 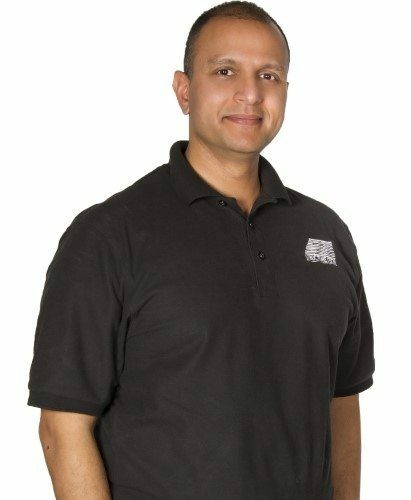 Milind has worked in the home improvement industry since 1994. His background working with some of the largest names in home improvement have helped to build a strong base for Milind as a home inspector. A few of these previous jobs were Market Manager at Sherwin-Williams, Installation Coordinator at Home Depot, Service Coordinator at Pella Windows and Doors, and Project Manager at ICF Thermal Wall Structures, specializing in super-insulated foundation systems. Milind believes that education, experience, a “nose” for the unusual, and understanding that building sciences are constantly evolving are the keys to a quality inspection. When not inspecting houses or working on his own house, Milind spends his free time at the archery range, biking, golfing and skiing. Milind lives in Bloomington, MN with his lovely wife, Charlie the dog, Oscar the cat, their daughter Ava Rae, and their son Jackson. George is passionate about homes and has been lucky enough to turn that passion into a career. His friends and clients will tell you the same. He has spent the last ten years restoring his 1927 Craftsman style home in St. Paul because he wants to play his part in preserving a little piece of history. Not only is it a great place to live, it’s proved to be an excellent laboratory for new technology, building techniques, and the perfect excuse to purchase a new tool. Nick grew up interested in architecture, devouring all the classes he could about architectural design. He owned a lawn care and landscape company for many years and is your go-to guy for all outdoor landscape questions, including irrigation and low voltage lighting. In his limited spare time, Nick loves to help at his church, spend time in his garden, go hunting, and watch NASCAR and football. Nick dreams some day of building his own log cabin with his family in the middle of 100 acres. Nick lives in the Lake Minnetonka area with his wife, Melissa, and their four children, Jeffrey, Samantha, Carter, and Elizabeth. Wayne started remodeling work as a carpenter’s assistant in college. He assisted with concrete work, additions, garages, boathouses and even building a basement under a house that never had a basement. He also worked with brother on a complete remodel of a home that was over 150 years old. After working in the airline business and remodeling his own homes for 25 years, Wayne completed an apprenticeship in the home inspection business in 2003 and began inspections on his own. 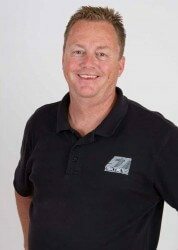 After a year of inspecting on his own, Wayne joined Private Eye Home Inspections in 2004. Besides home inspections, Wayne also has a great deal of experience in moisture testing homes, with over 1,100 moisture inspections through 2013. Wayne continues to perform moisture intrusion inspections on homes through Private Eye, which was acquired by Structure Tech in 2014. Wayne lives in South Minneapolis with his family. Patrick is a second-generation carpenter. He started working for his dad as a pre-teen, and after high school he continued building for the next twenty-something years. Most of his experience has been with new house construction. He also has extensive experience in commercial work such as apartment buildings, assisted-living, multipurpose buildings and even large-scale fertilizer elevators. If it’s made out of wood chances are he has built it. The pinnacle of his construction career was working for Charles Cudd as a project manager. There he worked side-by-side with the construction workers and the customers to build some of the nicest homes in the metro area. These experiences transfer very nicely into the home inspection business. After the workday is done Patrick enjoys spending time with his wife and four kids doing all things family. On those rare occasions that he gets a minute to himself you can usually find him working in his yard or in the garden. 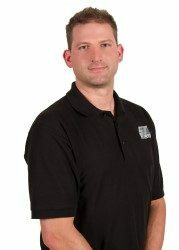 Dustin started his career in residential construction in 1999 by installing windows for Renewal by Andersen as a subcontractor. He learned the trade and struck off on his own with a bucket of tools and a box of business cards, building a small construction company by providing flexible solutions. Along the way, he obtained his Minnesota Builder’s License and received an A.A.S. in Building Inspection Technology from North Hennepin Community College. Dustin’s dedication to the industry has gained him hands-on experience in most aspects of residential construction applications. 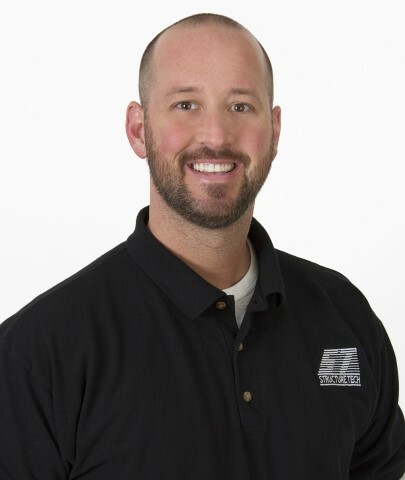 Dustin began inspecting homes on his own in 2003 and joined Structure Tech’s team in 2015. For fun and leisure, Dustin enjoys spending time “Up North” with his family fishing and hunting. Dustin lives in the NW metro with his family, Spike the cat, and Bella the dog. Bill has always been fascinated by houses, dating back to his early working days at his local lumberyard. 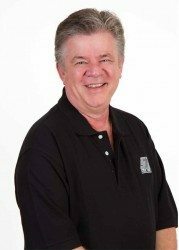 Bill has spent time working as a carpenter both in residential and light commercial construction, as well as working real estate in Central Minnesota. A move to Minneapolis landed him at the University of St. Thomas and ultimately a career in the orthopedic industry (carpentry on the human body). Twelve years later, after a kitchen/bath remodel, an energy audit, and the replacement of nearly every system in his 1940s St. Paul home, he knew he wanted to get back to working with houses, and that brings us to the present. He absolutely enjoys discovering the story every house has to tell. When he is not thinking about houses, he enjoys either being in a boat, an ice house or an ice rink. Bill lives in Highland Park with his wife Jyothi (Jodi), stepson Parthan, daughter Mina, and their crazy Boston Terrier Stella. He’s happy to chat about houses, total joint replacements, and fishing walleyes – in no particular order. Jim spent the early years of his working career opening and managing restaurants in uptown and downtown Minneapolis. After heavy consideration, Jim came to the conclusion that the restaurant business was more about the quantity of guest experiences rather than the quality, and decided it was time for a career change. Although this was a big career change, Jim’s grandfather was a building inspector for the University of Minnesota, and his father a contractor. The move felt more natural than you might expect. Jim is now happy to be working with a company that gives its clients the very best in information and service. 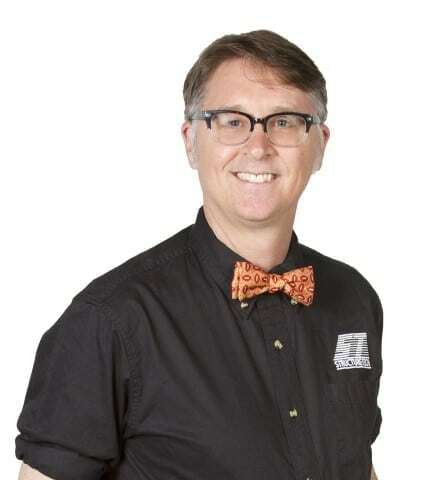 Jim enjoys working side by side with home buyers through one of the largest purchases of their life and strives to make it a fun and educational event. Jim is always happy to share a sports stat or note an upcoming movie while talking about proper grading and drainage during the inspection. Jim and his wife welcomed their first child in May of 2016, and couldn’t be happier to be learning about all of the joys of being parents. Tess was born with a fascination of houses. She became a construction crew leader for Habitat for Humanity in Louisiana in the wake of Hurricane Katrina. This experience sparked her interest in learning how to build houses that are more energy efficient, sustainable, durable and healthy. She graduated from the University of Minnesota with a degree specializing in just that – Residential Building Science and Technology. 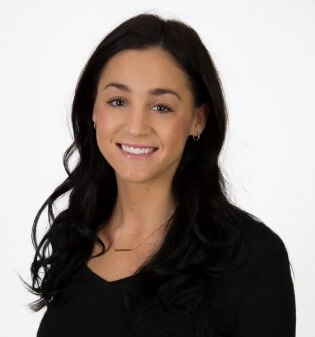 Along the way, Tess has gained experience and knowledge of real-world building science by working for a local non-profit doing energy audits for low-income weatherization and becoming the Performance and Testing Manager at a local home performance and insulation company, Cocoon. She now gets to blend her passion for houses with her love for people at Structure Tech and is excited whenever there is an opportunity to educate (and people willing to listen). She lives in Edina, MN. 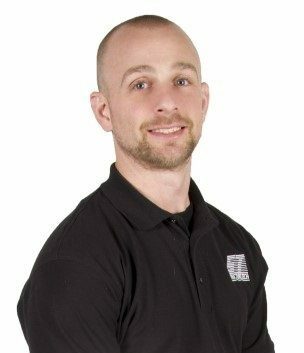 Matt has been in the construction industry since 2002 and has worked all over the continental US. He started his own company in 2005, where his main area of expertise was in residential construction. Some of the other areas include thermal and moisture prevention coatings for residential, commercial, and industrial buildings. In 2016, Matt moved back to MN to pursue a career in home inspection and hasn’t looked back. When Matt is not inspecting, you can find him relaxing by a lake, or spending time with friends while rock climbing, camping, or traveling. Matt lives in Apple Valley, MN. 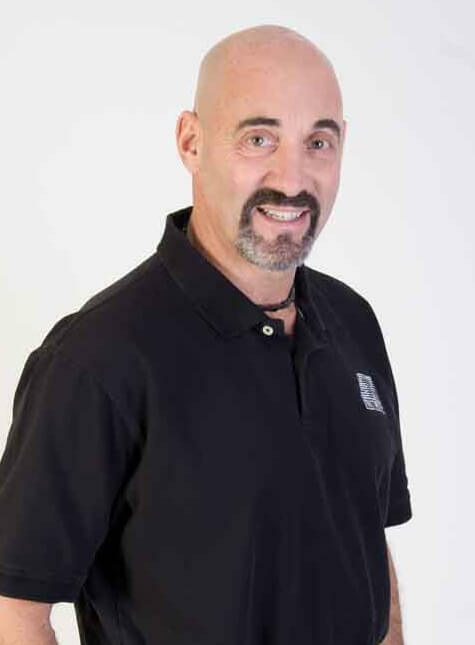 Sean started his construction career in the mid-80’s as a carpenter, which involved learning many of the components that go into building homes. 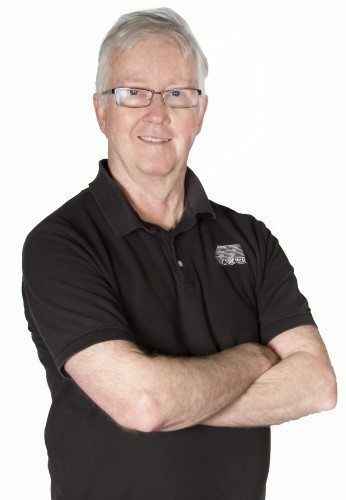 He started his own construction company in 1999, which gave him the opportunity to not only run a business but to work alongside the different subcontractors from roofing right down to the excavation for foundations. 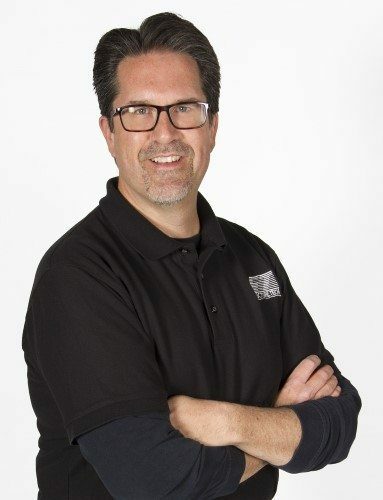 Sean has also helped manage a 65-employee interior trim company as well as being a project manager for an upper-bracket home builder in the Twin Cities. After spending over 30 years in construction, Sean was looking for a way to teach others about homes and how to maintain them. This led Sean to go back to school where he obtained his certification in home inspection from ICA in 2016, and onto a new career path. 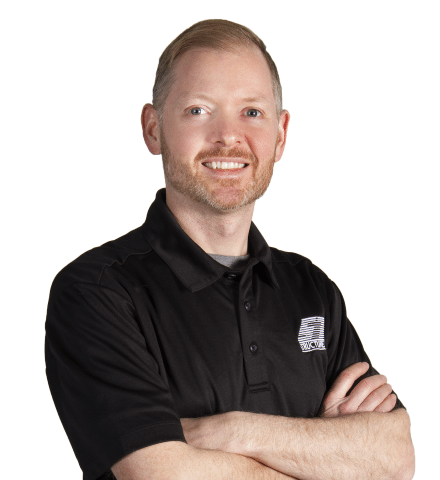 Sean enjoys being able to utilize his construction knowledge, experience, and education to help first-time and seasoned home buyers learn about the homes they are purchasing. Sean and his wife Cindy have five children, three grandchildren, a yellow lab and live in the Twin Cities. If he is not in the “shop” building custom furniture, you will find him spending time with family and friends or “up north”. Joe has been working in construction since he was 13. He is a licensed Journeyworker Plumber with 15 years of combined field experience in HVAC and plumbing. Before joining Structure Tech, he ran his own business for seven years in home repairs and working as a commercial contractor. He earned an A.A. degree from North Hennepin Community College in 2014. While recovering from an injury, Joe decided to take some online learning classes with ICA. Those classes and his working relationship with a Realtor® friend of Reuben’s led him to Structure Tech. Joe lives in the northwestern suburbs with his two boys, Tyler and Mason, and his wife, Suzy. 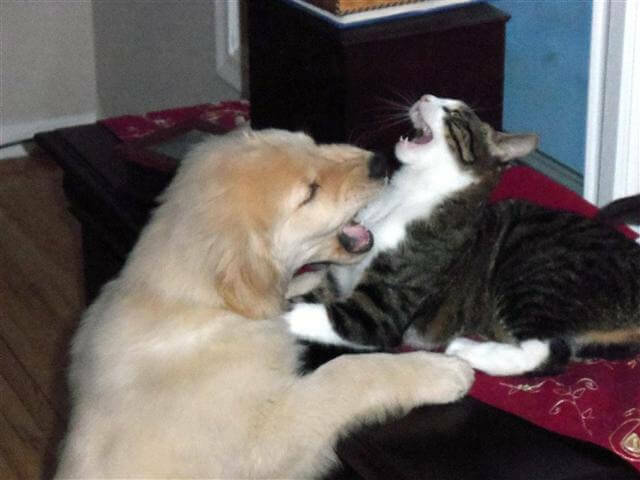 Joe loves his family so much that he tolerates the family dog, Ozzy Pawsbourne. Outside of work, Joe enjoys exercise, good stories, and time with his family. Bryan is fascinated by materials and mechanics… especially how wood, steel, copper, and sweat come together to make a home. As a child, he took apart & reassembled anything he could: his Speak & Spell, the kitchen faucet, and eventually cars and appliances. He holds two design patents. His housing fascination began in 2002 when managing his first property: a 1923 Craftsman-style apartment in Minneapolis. “Once you know it, you can’t fear it,” is his personal homeowner’s motto. Bryan believes that home anxiety is best managed through deeply knowing a house. “Homes tell you exactly what they need if you know how to listen,” is another of his favorite sayings, and he delights in telling homebuyers what their houses are saying. 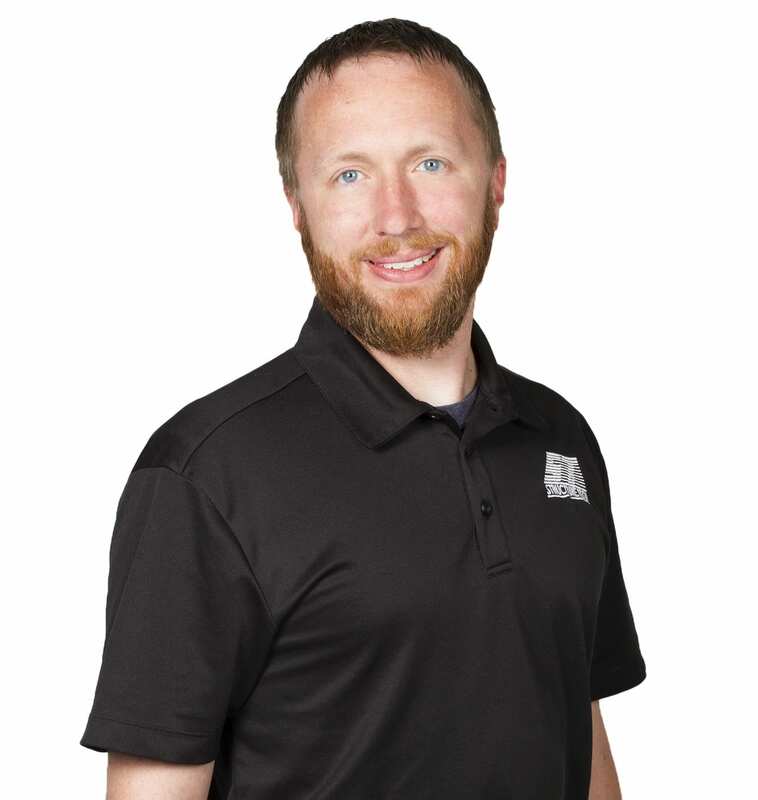 Bryan has been inspecting since 2016, is a graduate of The ASHI School, and has an MBA from the University of Minnesota. He has eight years of property management experience, including three years as an on-site caretaker. Bryan’s family knows that when he’s out inspecting, he can’t tinker with his own house! So his passion is put to good use for you. He lives in New Brighton. Bryce has always been an avid DIYer, getting an early start helping his dad renovate and maintain his childhood home. After becoming a homeowner himself, Bryce threw himself into countless home renovations and maintenance projects helping him realize that homes were not just his hobby, they were his passion. 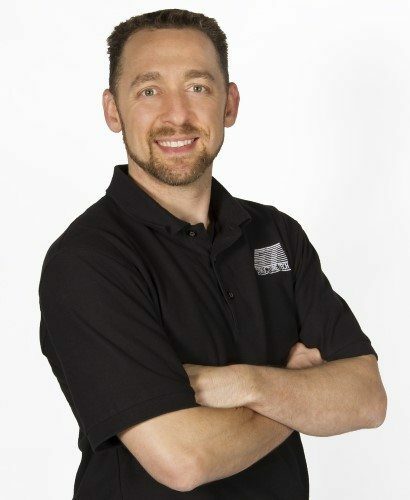 Bryce has spent his career in the home improvement and construction industry, obtaining his plumbing diploma from St. Cloud Technical College. He is thrilled to have found an opportunity where he can turn his curiosity and passion for homes into a career. He lives with his wife, two kids, and dog. When he has time, he loves spending time in his wood shop and can’t say no to a game of darts or volleyball. Jeff started sketching floor plans when he was still in junior high school. That love of design and building science has carried throughout his life. An Associate’s degree in Architectural Drafting and Estimating led him to the residential housing business and a 20-year career (and counting!) working for both large residential and custom home builders. In 2007 he started a residential contracting and remodeling business. A born educator and a lifelong philomath, Jeff loves teaching people, and learning, about their new (or new-to-them) homes. He joined Structure Tech in 2018. When he’s not working, you’ll likely find him behind a guitar (or another instrument), playing hockey, making something delicious or rehabbing the 1890 farmhouse where he lives with his wife and daughter. He lives in West Saint Paul, MN. Antonio conducts moisture testing for Structure Tech. He grew up in Mexico, where he helped his father and grandfather build their own homes from the ground up. Since that time he still enjoys fixing and repairing anything he can get his hands on. 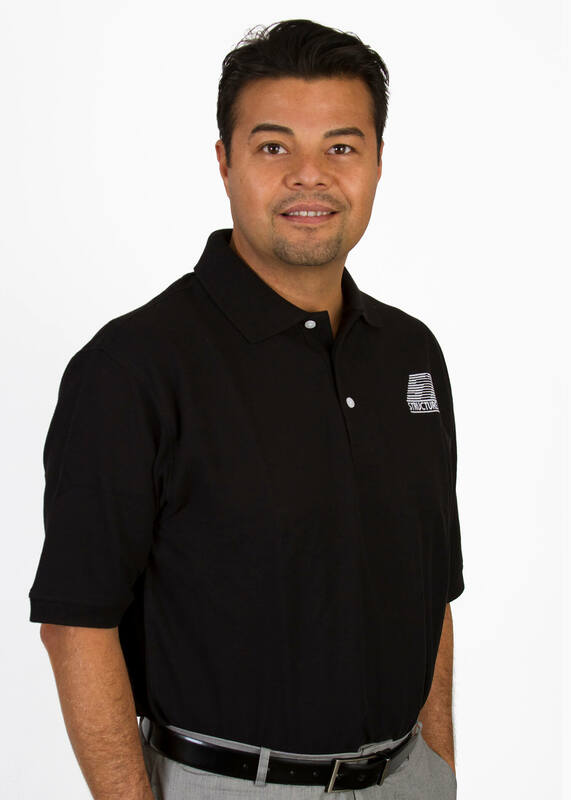 Antonio began working at Private Eye in 1998 doing moisture testing on stucco homes when the field was newly developing. Since that time the industry has grown in leaps and bounds and Antonio has taken advantage of the opportunity to continue to refine his moisture testing skills. He is now the primary moisture testing technician for Structure Tech. Antonio, his wife April and their daughter live in the Twin Cities. He enjoys pickup soccer games during the summer, traveling, water sports, camping in the BWCA, and working on home improvement projects in his spare time. John Fitzgerald, aka “Radon John”, conducts radon tests for Structure Tech, and is responsible for ensuring correct protocols are followed for all of our radon tests. He has a twenty-five-year background in managed health care as a contract manager negotiating reimbursement with physician groups. John has a BS/BA – Finance degree from the University of Central Florida (Yes, that’s ex-Viking quarterback Daunte Culpepper’s alma mater). John and wife Deborah have one daughter and are recent grandparents for the first time. John enjoys both playing and restoring vintage drum sets — preferably Ludwig and Sonor. 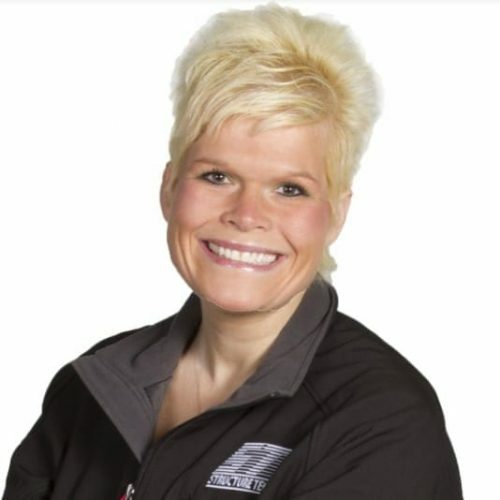 Lisa is Structure Tech’s office manager, schedule coordinator, and all-around miracle worker. At least that’s what we all seem to think here at Structure Tech. Lisa has spent most of her adult life working in an office environment, with experience in real estate, churches, and law firms. Lisa graduated from Minnesota School of Business with an associate paralegal degree. Lisa lives in Andover with her husband, Brian, and two of her three wonderful daughters. They love animals and it shows, with two squawky birds and two dogs. Lisa enjoys being outside gardening, going for walks, camping, biking, exercise, and spending time with family and friends. She hopes to do a lot more traveling in the future. Mindy comes to Structure Tech with 12 years of customer service experience. She became familiarized with inspecting at a very young age from her father (Neil) and it has always been an interest of hers. She began bookkeeping for Structure Tech in 2013 and you can expect to hear her voice when scheduling your next inspection. 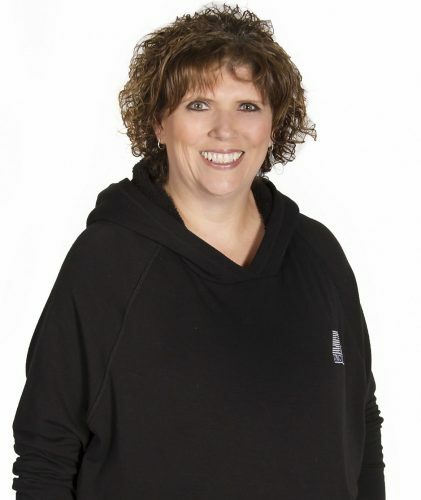 Mindy resides in Richfield with her husband and son. Mindy enjoys exercising, DIY crafts, watching all Minnesota sports and attempting to tire out their loving dog, Remi. Rick Norling was one of the original founders of Structure Tech, back in 1987. Rick and his business partner sold Structure Tech to Neil in 1997, but Rick has stayed in close contact with Neil and Reuben ever since, mostly helping out when needed during peak business times as a subcontractor. Rick is now a full-time radon technician at Structure Tech. Peter once worked under Reuben (and with Milind, and Reuben’s wife, Anna) at the St. Louis Park Home Depot while writing his novel, The End of Baseball, which was published in 2008. He has been a sportswriter, film critic, and freelance writer for virtually every publication in the Twin Cities, in addition to publishing Mark Twain’s Mississippi River (2014) and Carl Barks’ Duck (2015). Peter grew up in Michigan and graduated from Michigan State University. He works as a volunteer with the Minnesota Prison Writing Workshop, as well as doing publicity for the Heights Theater, as well as other arts organizations in the Twin Cities. When he’s not scheduling inspections he loves to read, watch movies (especially silent movies), hit estate sales and bicycle around town. He lives with his wife and two cats in Minneapolis. Bethany comes to Structure Tech from the medical field as a Certified Medical Assistant with her A.S.S. degree and a B.S. degree in Business Management. Bethany is a full-time radon technician for Structure Tech, and is Structure Tech’s Principal Investigator and Quality Assurance Officer for radon testing. With a background in healthcare, Bethany is especially concerned with the health effects of radon. Bethany is full of life and always up to talking to anyone about anything and always willing to listen and to learn. She resides in Andover with her husband Curt and her daughter Ellie. Her interests include family time, cooking/grilling, dancing, world travels, riding her motorcycling or riding with her husband on his motorcycle, bonfires, and camping with her family.